This 200,735 S.F. 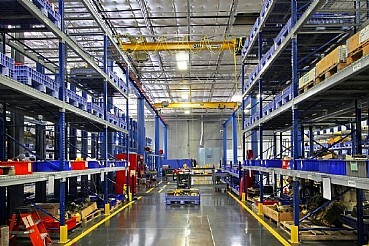 Class A Industrial Complex consists of two multi tenant industrial buildings which were built in 2008. 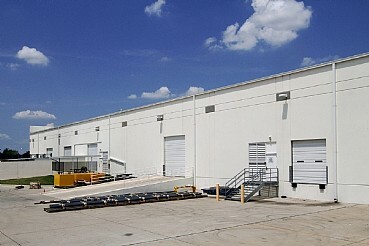 The buildings are situated on 14.63 acres of land near George Bush Turnpike (Hwy-190) and Highway 78. Ceiling heights are 18′-24′ clear. The spaces are serviced by both dock high and grade level doors. Tenants include Atlas Copco. 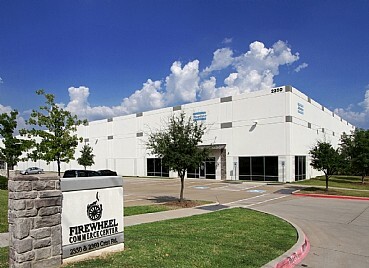 Acquired in 2010 the property was 15% leased. 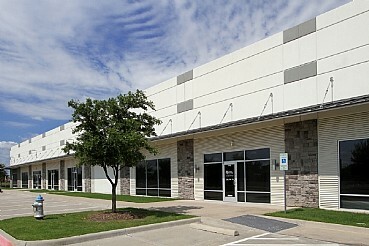 At the time of the sale the property was fully leased.